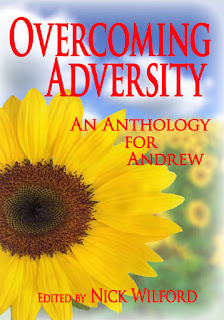 I'm a little late to the game here, but I wanted to give a shout-out to Nick Wilford and his anthology for his son, Andrew. Nick is seriously one of those dads we all dream about, having the best interest at heart for his son. 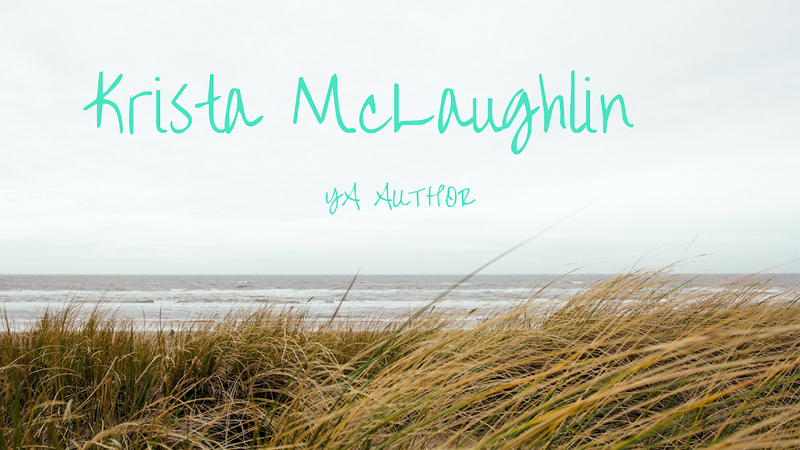 He's a great guy and you definitely should purchase his anthology! I contributed a very short story. Congratulations to Nick! 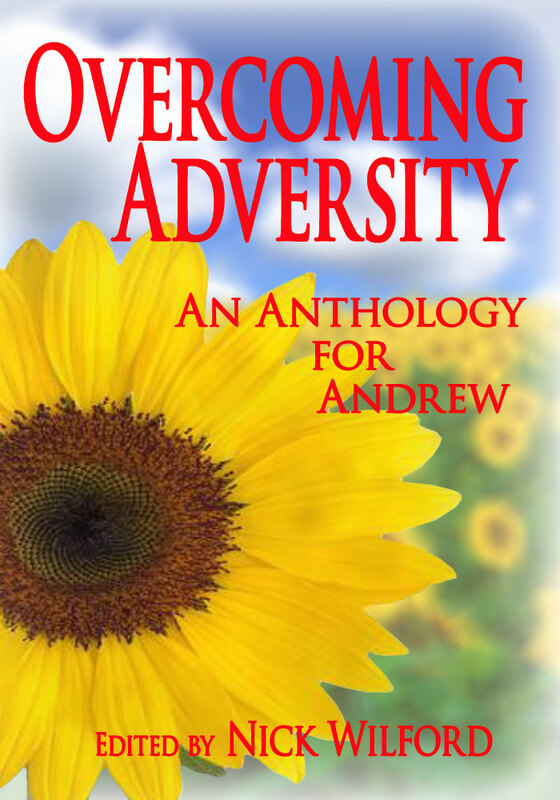 I hope this anthology does well and helps Andrew secure the bright future he deserves. Such a good cause, and it's been doing so well! It's #28 in Spirituality>Personal Growth and Inspiration. Pretty dang awesome! Amazing cause - very cool! Congrats to Nick! I'm glad the book has been doing so well. This is a wonderful cause. Such a great project and for such a worthy cause! Best wishes to both Nick and Andrew. I'm definitely going to download a copy! Looking forwatd to reading your short story.